Part 3 Festival Essentials : Don't Forget Me!! 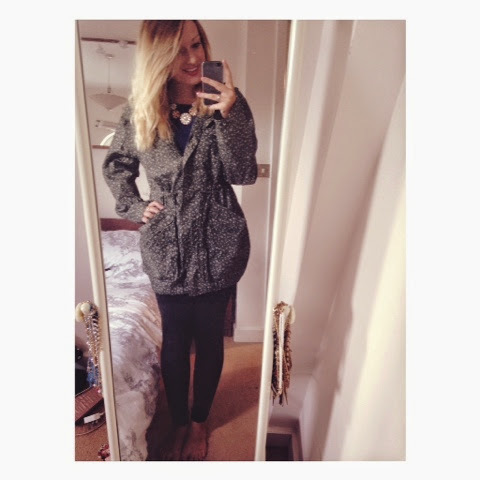 So here is my last part of my festival essentials blog posts! 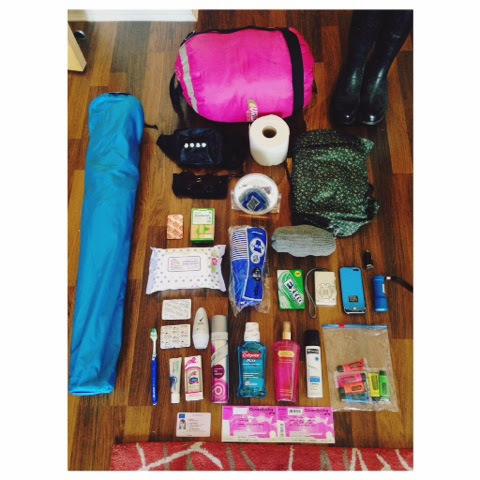 For this one i will be writing about what you absolutely cannot forget to pack for festivals!! I am now fully prepared myself for the weekend (I think) and have taken some pictures of the bits i will be packing which consider to be necessities for festival life! 1. Wellies!! You simply cannot forget them, british weather is so unpredictable and very deceptive! Dont get caught out with no wellies or you will end of getting stuck in the rain with inappropriate shoes. ALSO, festivals are super muddy from everybody walking in the same place repeatedly, so even if the weather is lush... its still going to be very muddy in areas!! 2. Sleeping bag! I have had friends that forgot their sleeping bags last year, and honestly they really regretted it! It gets really cold on a night also.. so do yourself a favour and make sure you remember to take one! 3. Camping chair! I took a chair with me for the first time last year and it was honestly the best decision ever. so much more comfortable than the ground and if it rains at least you dont have to sit on the ground when you're pre drinking.. You will get soaked!! 4. Toilet roll. Yeahh... its really not a good idea you forget this! This is a must!! 5. A waterproof! I got mine from Next a few years ago.. its lasted ages and i love the cute floral pattern on it! You dont even need to spend a fortune on one but just make sure you have a waterproof of some kind, just to be on the safe side. 6. Bumbag (for girls). They are a must have fashion accessory for festivals and great so you can keep an eye on your money, phone etc when your in busy crowds. You make sure that nobody unclips it! People can be sneaky :/! 7. A Mirror. Obviously the toilet at festivals are bare minimum so dont think you will be able to stand for ages and do your make up in their mirrors. Make sure you take a small mirror! You wont regret it! 8. Babywipes. Nobody likes to smell, just take a small packet of baby wipes to wash your face and have a freshen up on the morning. best decision you will make! 9. Pain Killers, Plasters & Pro Plus. TAKE THEM! Your feet will be sore, you will get tired and you will most likely be hungover! 11. Hand Sanitiser. Seriously, take some of this!! It doesnt have to be expensive but it will become your best friend for the weekend! Especially when you see the state of the portaloo's! 14. Camera. Obviously you need to do this at your own risk but if your friends rely on you to take the photos (like mine do) then this is a necessary item to pack! Photos from festivals are great, just keep an eye on it though and make sure you look after it! 16. Portable phone Charger. Everyone knows how ridiculously fast phones run out of battery now, so why not buy yourself a charger or two to make sure your phone lasts the weekend. My iphone has got absolutely SHOCKING battery life, so ive bought an in car plug in charger for 90p from ebay for the 3 and a half hour car journey (worth the money definitely ha), a chargeable phone case from ebay which was £6.00 and a plug in battery pack which i am waiting to arrive (Link for this will be at the bottom of my blog). You honestly will not regret splashing out on one of these.. at the end of the day you can use it for more than just festivals! 17. Ticket, ID and Money. Yeahh im sure you all understand the importance of taking these things.. i need say no more! So obviously besides the necessities that ive mentioned above dont forget the fun things which are great for festivals! 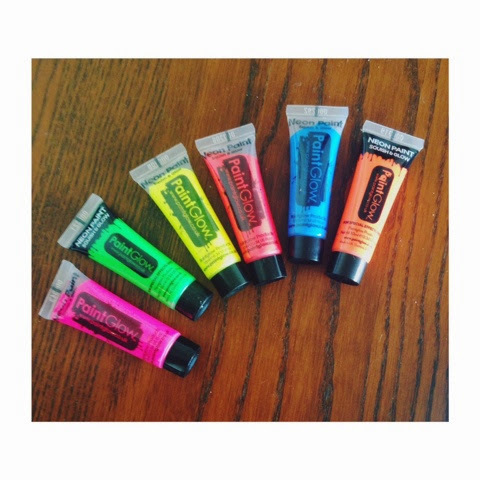 For creamfields i've purchased some glow paint (a pack of six from ebay) which i obviously intend to share with my massive group of friends! 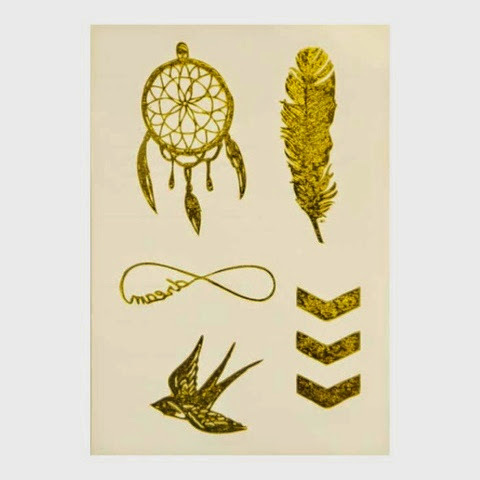 Ive also bought some GORGEOUS gold tattoos from orelia (link at the end) which im hoping arrive in time for the weekend.. cannot wait to wear them!! Also, dont forget the obvious things for festivals like alcohol and mixers and maybe a little bit of food .. because honestly the drinks in the arena's are very expensive! I really hope that my festival blog posts have been helpful! Ive really enjoyed writing about my essential items!! I also hope that anyone who is going to a festival has a brilliant weekend! I would also really appreciate any feedback from anybody who has read this and tell me whether it has been helpful! !